We’re very excited about this feature as many have been asking for it! 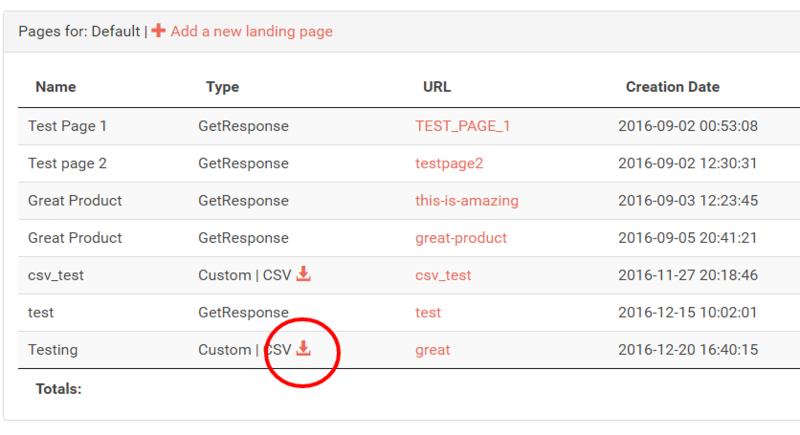 We’re proud to introduce that you are no longer forced to connect your landing page with an autoresponder. You now have the option of collecting email addresses and leads into an excel file that you can conveniently download at any time. 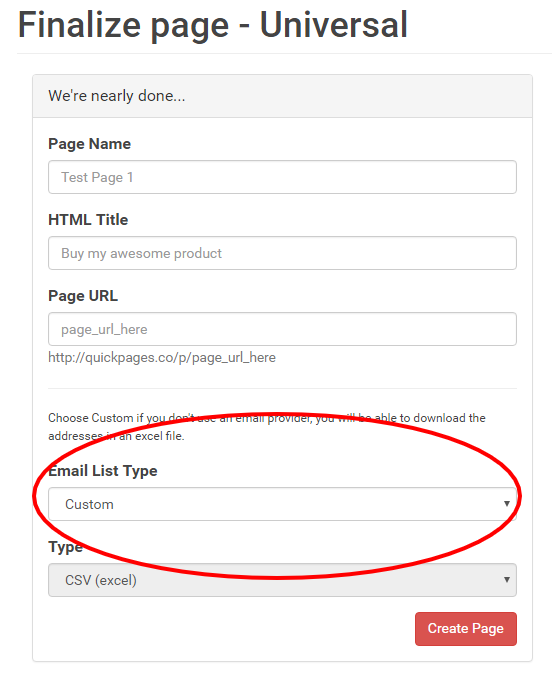 In order to use this option, select “Custom” for the email list type, in the second step of the landing page creation process. To export your list at any time, click the download icon for your corresponding list. As usual, any suggestions/improvements are welcome and encouraged. You can give us feedback here.